LLBLGen Pro v5.4.5 and v5.5.2 have been released! LLBLGen Pro v5.4.4 and v5.5.1 have been released! 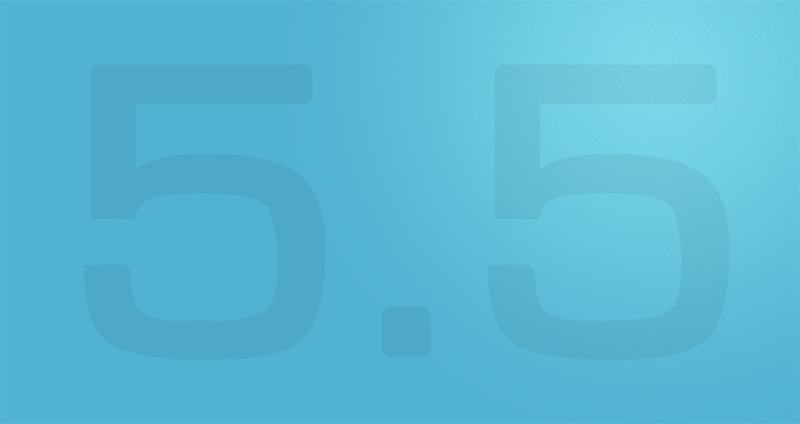 We've released the RTM versions of LLBLGen Pro v5.5.4 and LLBLGen Pro v5.5.1! Just bugfixes. LLBLGen Pro v5.5 has been released! LLBLGen Pro v5.5 has been released and it comes with a lot of great new features. This article lists the new features in designer, runtime and supported frameworks.